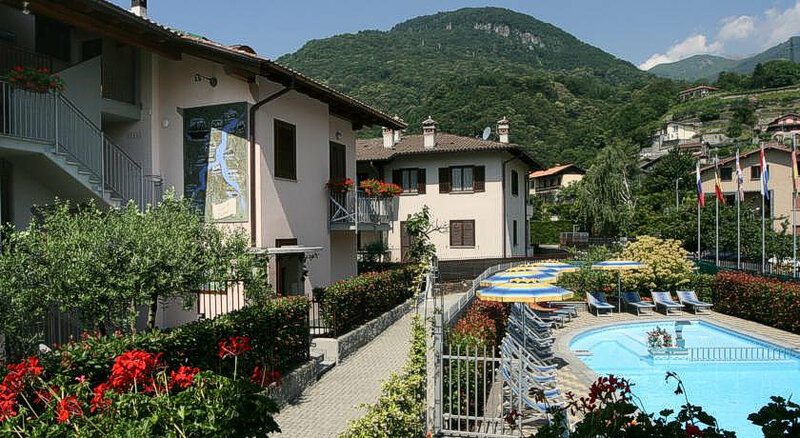 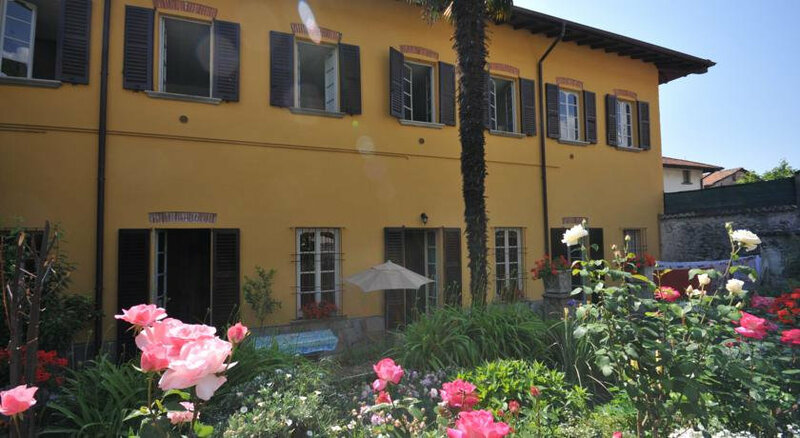 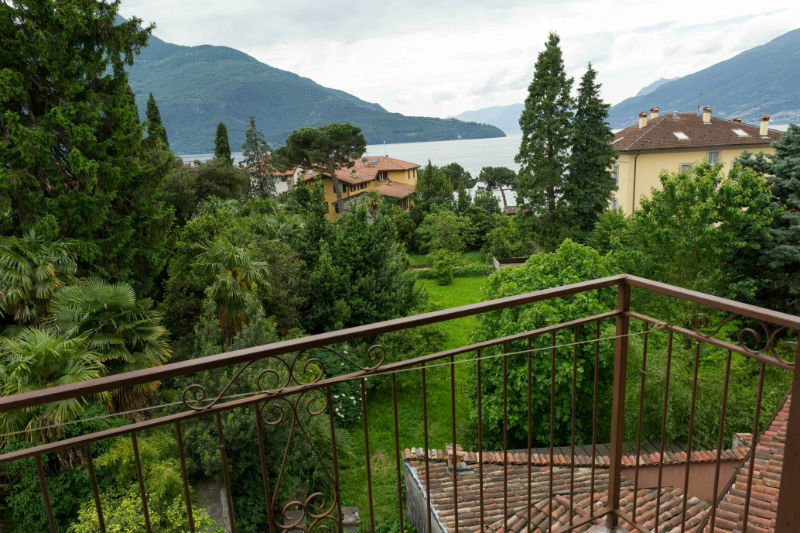 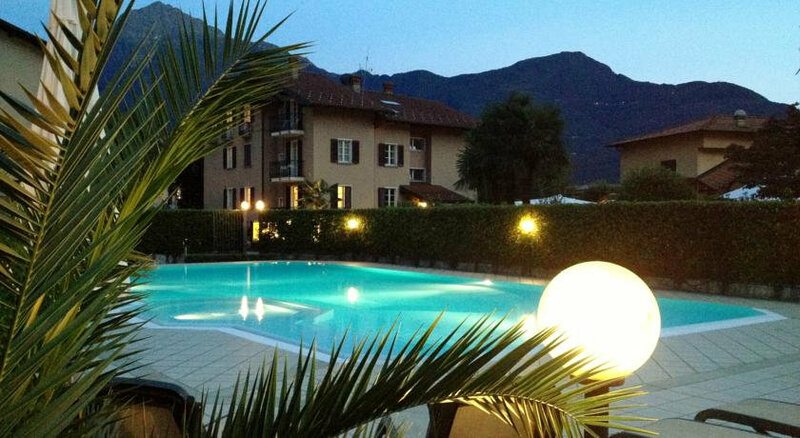 Featuring a swimming pool, sun terrace, and garden with BBQ, Lakeside Holiday Resort is 350 metres from Lake Como shores. 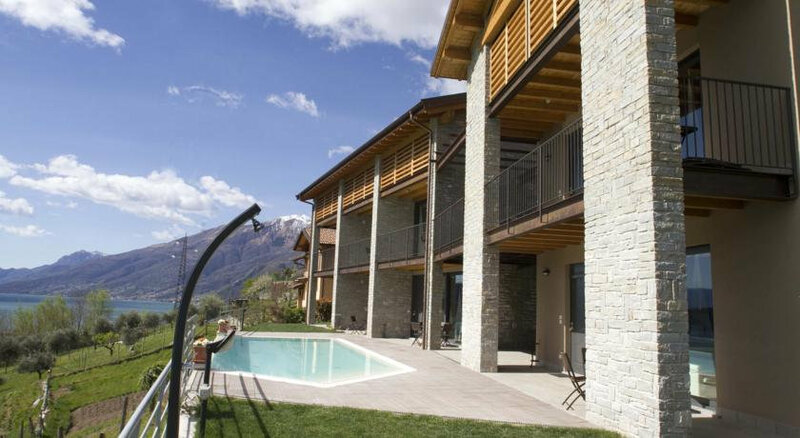 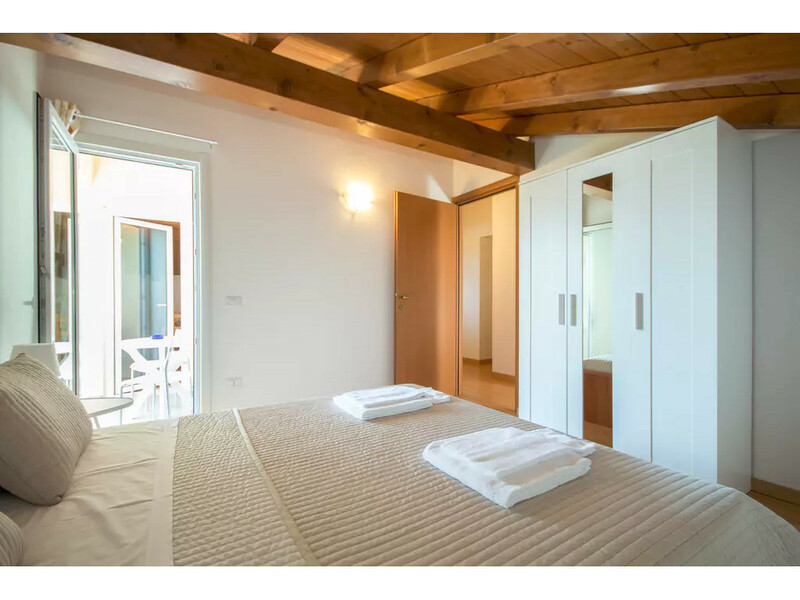 It offers self-catering apartments with functional décor, mountain views and a garage. 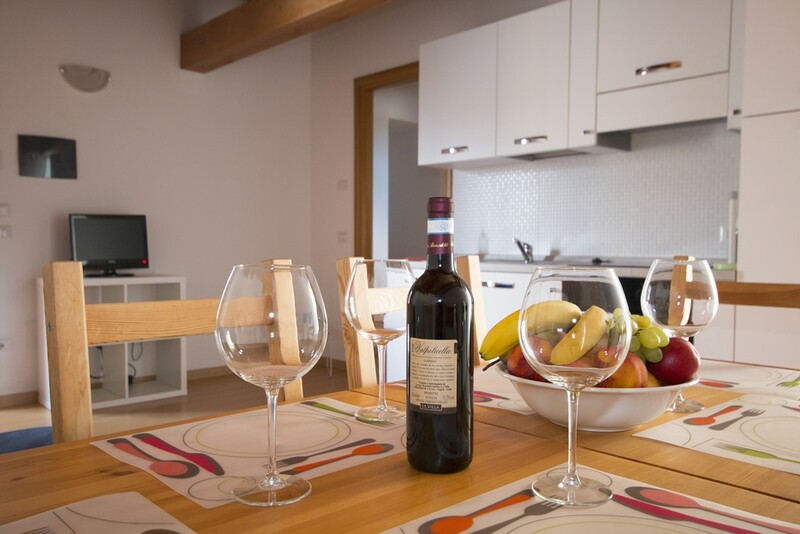 With a fully equipped kitchenette, apartments at the Lakeside include a satellite TV,complete bathroom. 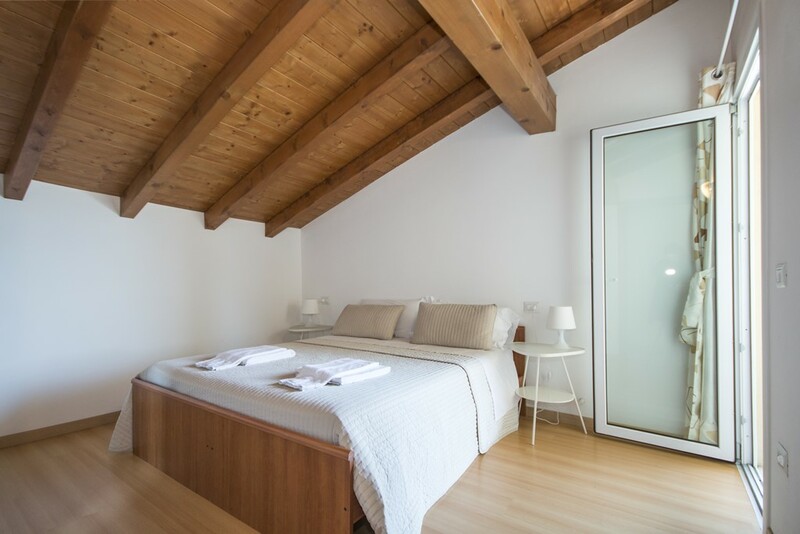 Each has 1 or 2 separate bedrooms. 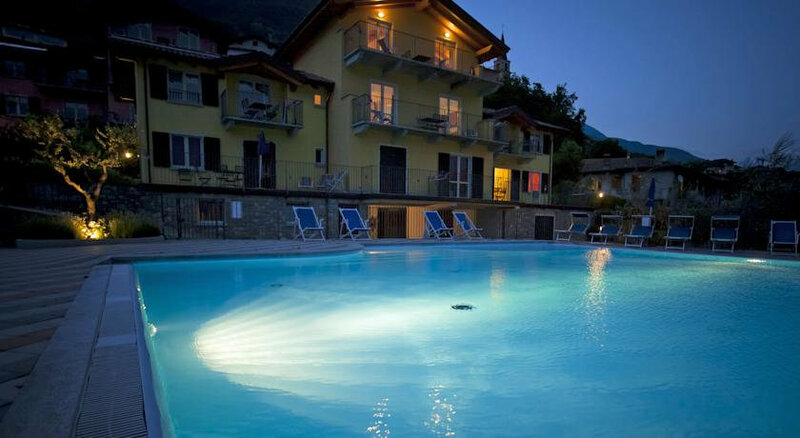 Some apartments offer lake views. 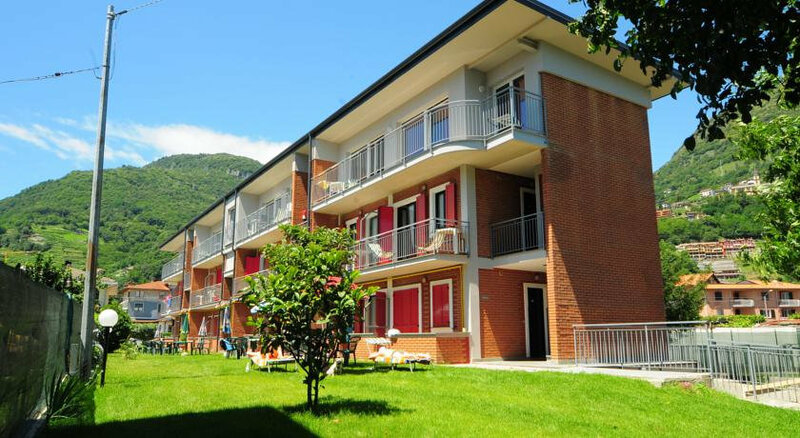 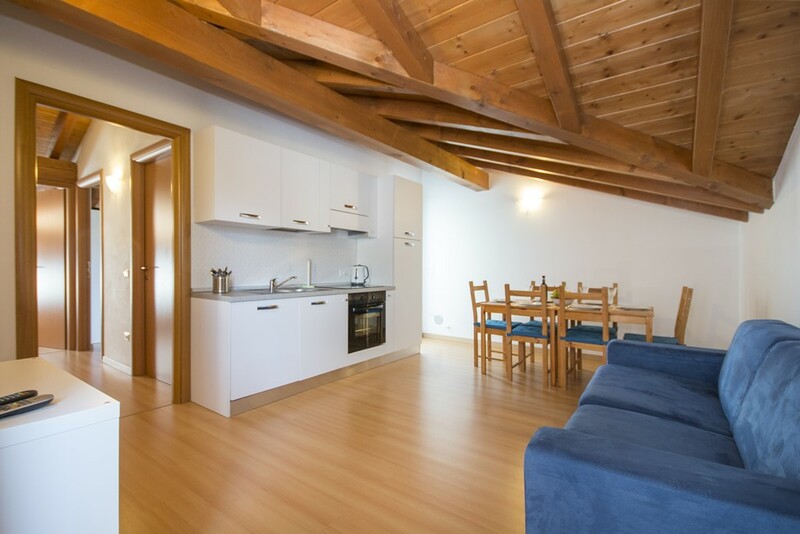 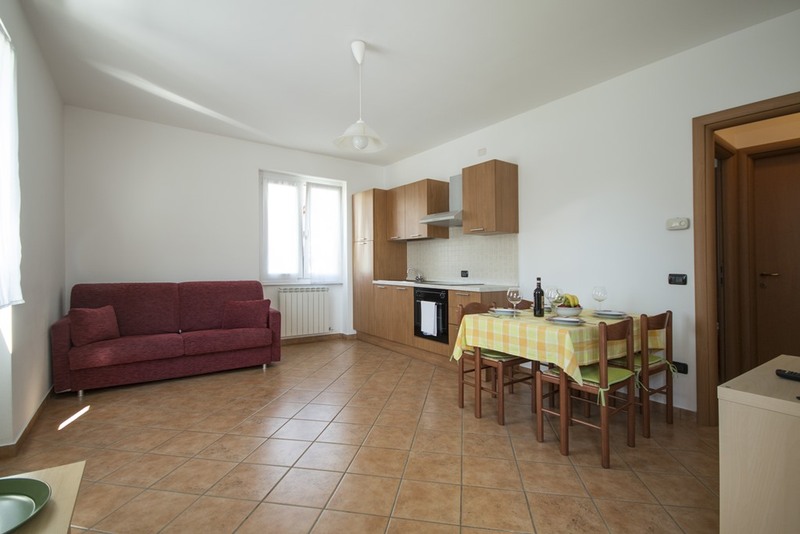 The property is in the centre of Domaso, close to shops and restaurants. 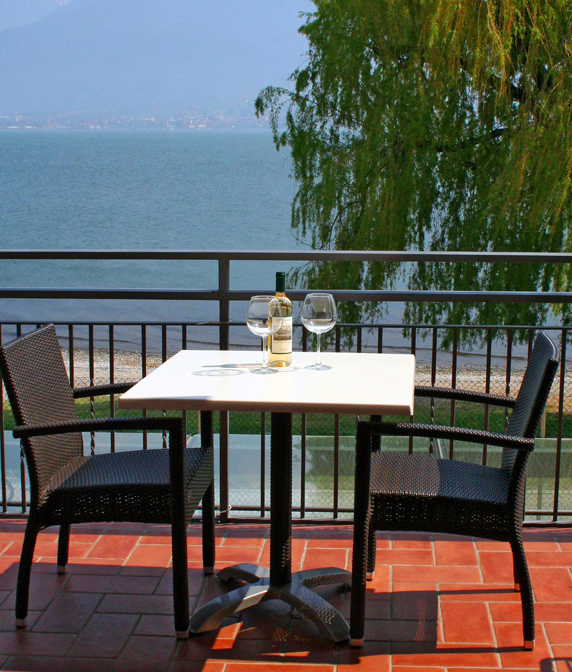 It offers private parking on site, and guests can walk to the lake in no time.